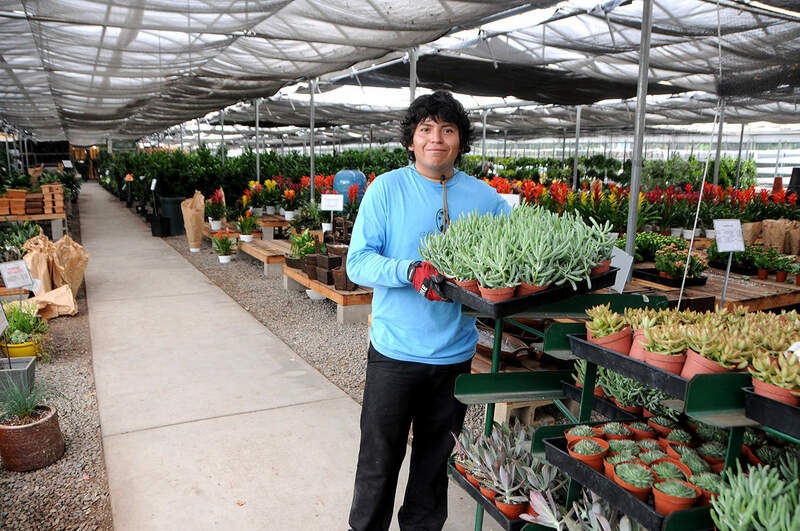 3 Wholesale Nurseries to Serve You! 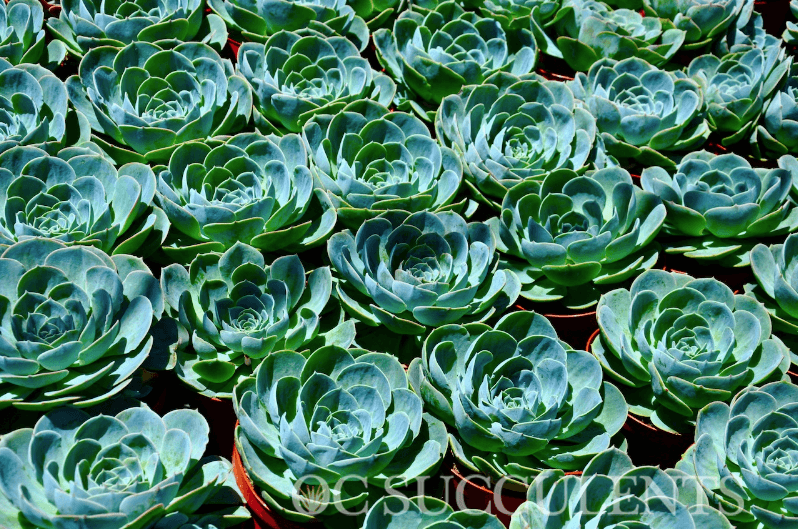 Looking for wholesale succulent pricing & availability? 3 Locations Open to the Public! California is facing a historic drought. Learn how you can save water with OC Succulents. 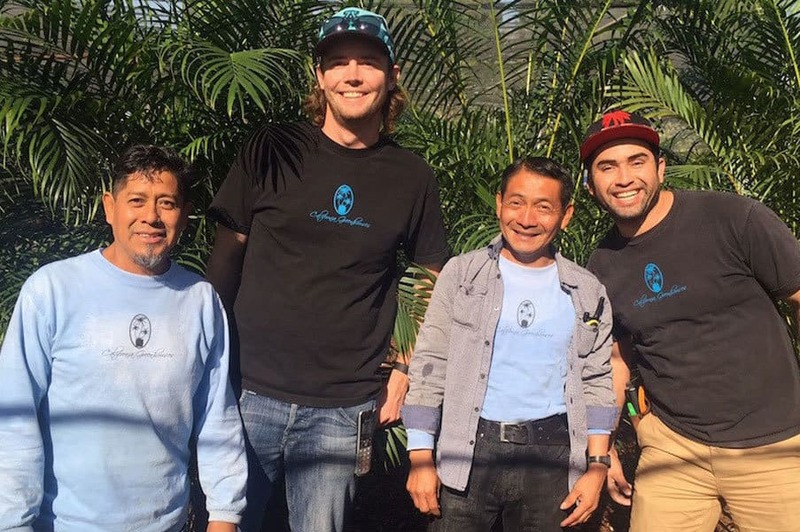 Here at Orange County Succulents, a division of California Greenhouses, we strive to offer only the best quality and selection of succulents in Orange County. 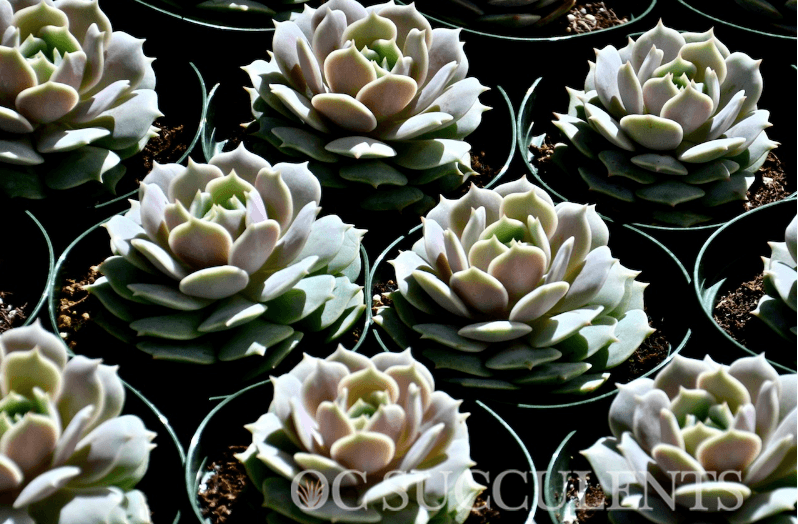 Succulent plants are water-retaining plants that have adapted to arid climates or soil conditions. Succulence is a term given to these plants because of their ability to store water in their leaves, stems, and even roots. It also gives the plants a more swollen, or fleshy appearance. 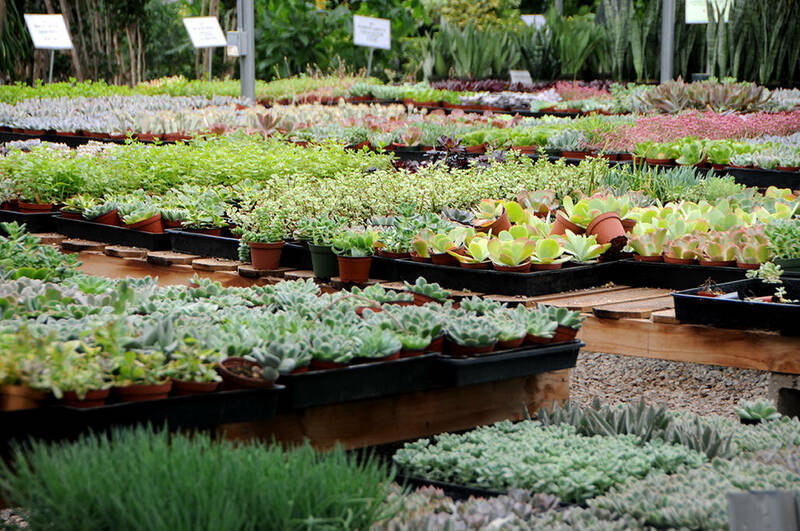 Succulents refer to a broad range of plants, including, aeonium, agave, aloe, crassula, echeveria, euphorbia, kalanchoe, sedum, sempervivum, senecio, and also many other types of cacti. We specialize in growing unique and vibrant material and distributing it to the end user. 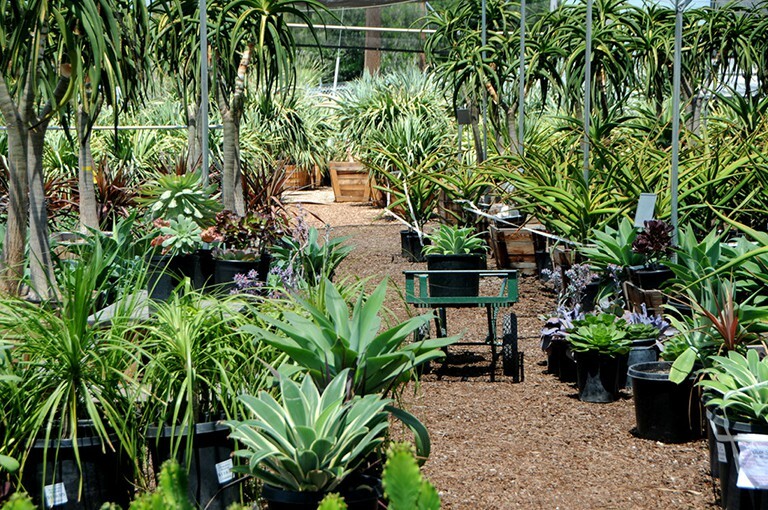 Here at Orange County Succulents we strive to offer only the best quality and selection of succulents in Orange County. We provide the distinguished professional the ability to hand pick quality material where the perfect plant really does matter.